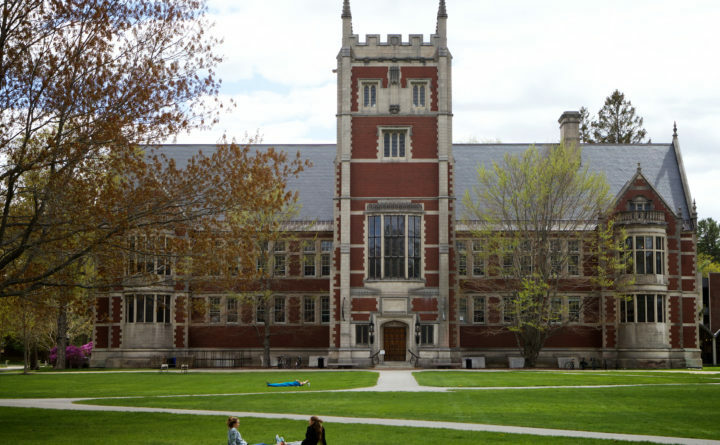 Bowdoin College is a private institution that was founded in 1794. It has a total undergraduate enrollment of 1,816, its setting is suburban, and the campus size is 207 acres. It utilizes a semester-based academic calendar.